Optra Forms is a printer-based electronic forms printing solution consisting of five programs (Design, DataMap, Style, Manager, Web Filler or Filler for Windows). 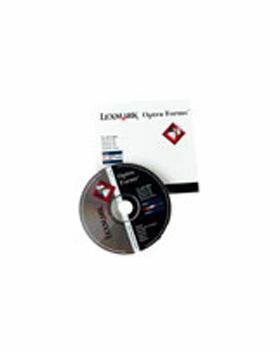 It utilizes Optra Forms flash memory or hard disk options installed in Lexmark laser printers or MFPs. Forms, fonts, and all formatting information are stored in the printer to keep network traffic low. Host data sent to the printer, get merged with the form or page as it prints.